Found one file extension association related to Prism and 1 file format developed specifically for use with Prism. It doesn’t matter if you’re a beginner or an advanced astro photographer, Prism is the perfect solution for all your needs. 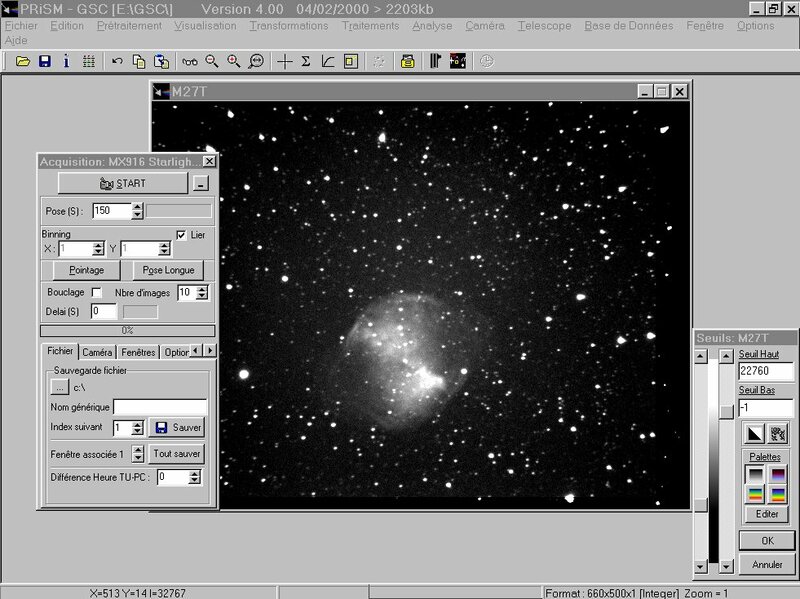 Prism is a comprehensive program, developed over 20 years, to control either a portable telescope or a fixed observatory. All of your equipment is controlled in native mode or through the popular ASCOM interface. The Prism software seems to be old or discontinued. If you need more information please contact the developers of Prism (Prism), or check out their product website.